When Your Bestie Acts Like Your Mom - This Video Is SO Funny! We all have that one friend who questions us about our expenses all the time, who gets worried if we don’t take her calls, who tells us what to do and what not to do and who basically acts like our mom, don’t we? And of course, that friend is mostly one of our BFFs, right? And, whether we like it or we get annoyed by it, we definitely can’t do without their presence in our lives. 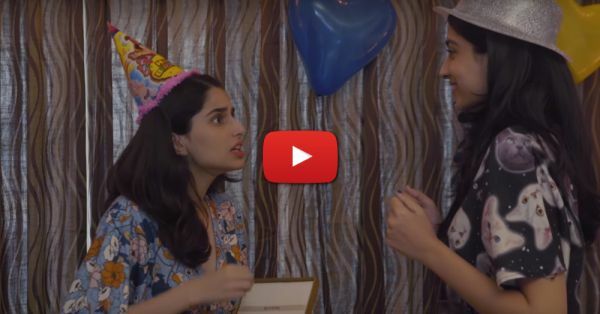 Here’s a video by FilterCopy that perfectly describes the relationship between us and our besties and the times when they act like our moms and it’s so much fun to watch. So girls, go ahead and tag your bestie now. Watch the video!